Reserve cheap storage units near you. Your City Or ZIP code is all need to find the right Storage near you. Compare prices and get the best deals in some of the best storage facilities in your area. EZstorit.com makes finding self-storage simple, fast and of course EASY. With thousands of storage facilities in numerous US cities, it can be challenging to find the perfect storage units for all your belongings. We have done all the hard work and made it easy for you. Book an inside climate controlled self-storage unit on the first floor for easy access, or for more savings choose an upper floor unit with elevator access. You can also choose an outside drive-up self-storage unit, for an even more convenient access. Storage units sizes range from small 5 x 5 units to extra large 15 x 30 units and all sizes in between. We make it EZ for you to find your perfect space! 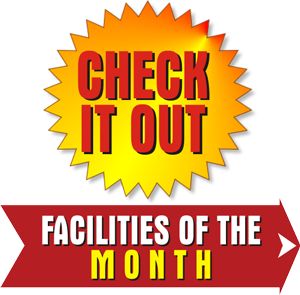 For your convenience, vehicle storage comes three ways, uncovered parking spots, covered parking spots or fully enclosed spaces. It all depends how much your car, motorcycle, boat, RV, is worth to you and for how long you want to store it. For a motorcycle storage, a fully enclosed unit is recommended. 5 x 10 drive up units are perfect for motorcycles. Just click and reserve your space, nothing’s EZer!